Obesity is a chronic disease that drives other major health problems. Home » Blog » Obesity is a chronic disease that drives other major health problems. 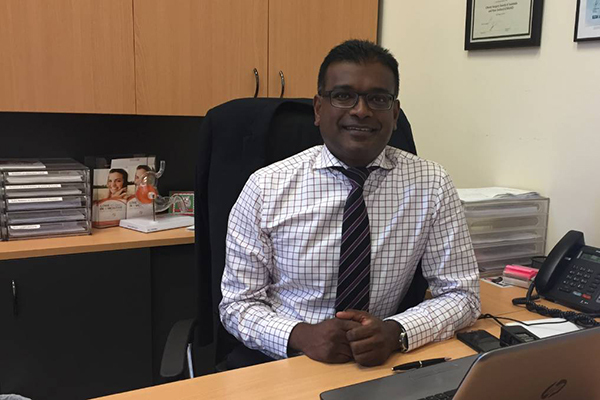 A weighty issue: Hamilton surgeon Dr Dhan Thiruchelvam says obesity drives many major health problems and needs to be tackled via a multi-pronged approach from the government and health professionals. IF obesity was treated as a chronic disease, it could save billions of dollars in health care costs and productivity, a Hunter obesity surgeon says. 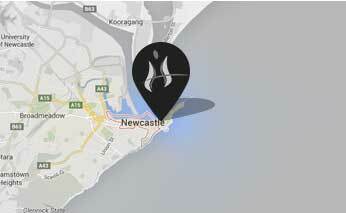 The Newcastle Herald has previously reported the Hunter is home to some of the fattest suburbs in NSW, with Raymond Terrace and Scone claiming the dubious honour of having 70.8 per cent of its adults recorded as overweight or obese. But Hamilton-based upper GI and obesity surgeon Dr Dhan Thiruchelvam said there had been a failure to recognise that obesity was the “driver” of many major health problems, such as cardiovascular disease, Type 2 diabetes, hypertension, and high blood pressure, sleep apnoea and cholesterol. If obesity was tackled early – via a multi-pronged approach from health professionals, the education system and all levels of government – it would greatly reduce the burden on the health and productivity of the community, the nation, and the economy, he said. “Obesity impacts on every system,” Dr Thiruchelvam said. The World Health Organisation regards obesity as a chronic disease, as does the American Medical Association, but Australia is yet to follow suit. Dr Thiruchelvam said by the time many of his patients arrived at his office, they already had an array of major health problems. These issues could be reduced, and in many cases resolved, with bariatric procedures particularly for people who had a Body Mass Index (BMI) above 35. “The impact of obesity on society is huge. 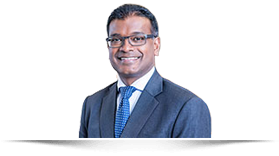 When you get to a certain BMI, you can’t do things – like exercise – to some extent, and it impacts on their ability to contribute to society,” Dr Thiruchelvam said. “With bariatric procedures, at the moment we are really only treating a tiny portion of the population that is eligible." "Even if you get people who are morbidly obese down 10 kilograms, you see an effect in sugar control and blood pressure control. The vast majority of patients can go off their medications and sleep apneoa machines." A report released by Kidney Health Australia in March highlighted the link between increasing rates of obesity with a rise in chronic conditions such as kidney disease. Dr Thiruchelvam said there were many reasons people became obese. He said genetics, a lack of education regarding healthy eating, and different triggers driving people’s desire to eat, as well as food choices, could all play a role. “There is a stigma that if you have a BMI of 45 that it is somehow your fault,” Dr Thiruchelvam said. “But what actually happens is once that person’s BMI gets over 35, and they don’t really understand the consequences of it, that person now – at that level – is going to find it extremely hard to get their weight down. He said a study, published in the journal Obesity, had looked at Biggest Loser contestants in the US and had shown that although participants initially lost a lot of weight through a rigorous program, it caused their metabolic rate to drop out. “So when they got down to that weight, their body was chewing up energy at a much lower rate, and that’s why they were putting the weight back on,” he said. The Australian Medical Association (AMA) said 70 per cent of obese people had at least one condition or disease, increasing their health care costs by 30 per cent. AMA president Dr Michael Gannon “conservatively estimated” obesity cost Australian society $8.6 billion a year in health costs and lost productivity in 2011-12. He has said more recent studies had put the cost higher. Dr Thiruchelvam said there were several options for bariatric surgery. He said gastric bands used to be “number one,” but because patients would have to return for band adjustments – and because it was a “mechanical” thing, there was an increased risk of complications. 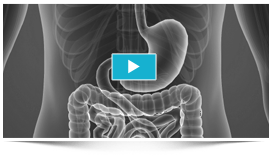 Gastric bypass surgery involved rerouting the intestines, and the sleeve gastrectomy permanently removed a section of the stomach. “It’s not that you come here and I give you the magic solution and you’re fixed, and that’s the end of the story,” he said. “In the practice, patients get counselled, see the dietitian, all those sorts of things. For details please make an appointment and the practice staff will be able to put you in touch with current and previous patients who are happy to share their success stories with weight loss.